LG X Cam launched on 15th May 2017, comes with a 5.2 inch display & a resolution of 1080 x 1920 pixels. 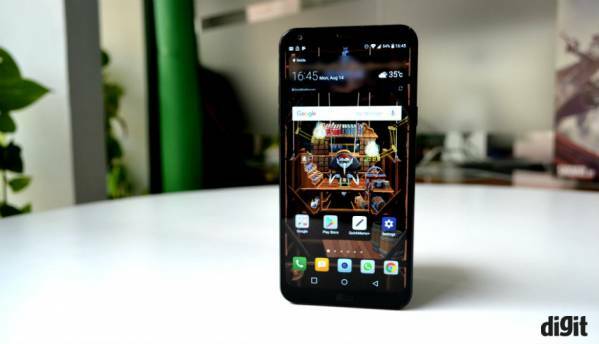 The Smartphone is powered by 1.14 GHz Octa core and runs on 2 GB of RAM. LG X Power launched on 26th October 2016, comes with a 5.3 inch display & a resolution of 720 x 1280 pixels. The Smartphone is powered by 1.3 GHz Quad core Mediatek MT6735 processor and runs on 2 GB of RAM. LG Q6 launched on 11th July 2017, comes with a 5.5 inch display & a resolution of 1080 x 2160 pixels. The Smartphone is powered by 1.4 GHz Octa core Qualcomm Snapdragon 435 processor and runs on 3 GB of RAM. LG X Screen launched on 15th May 2017, comes with a 4.93 & 1.76 inch display & a resolution of 720 x 1280 pixels. 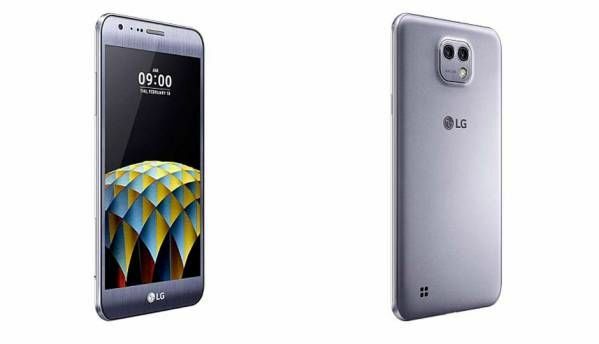 The Smartphone is powered by 1.2 GHz Quad core Qualcomm Snapdragon 410 processor and runs on 2 GB of RAM. LG X Max launched on 17th June 2016, comes with a 6 inch display & a resolution of 1080 x 1920 pixels. 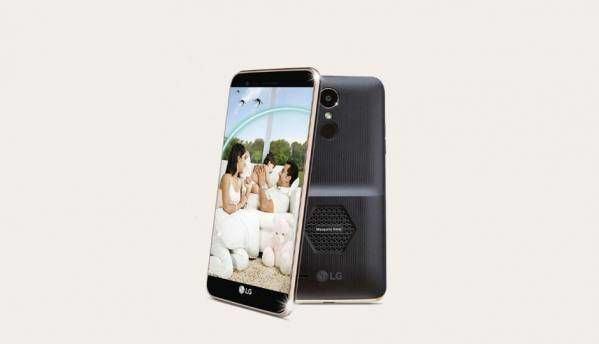 The Smartphone is powered by 1.3 GHz Quad core and runs on 2 GB of RAM. LG K7i launched on 28th September 2017, comes with a 5 inch display & a resolution of 480 x 854 pixels. 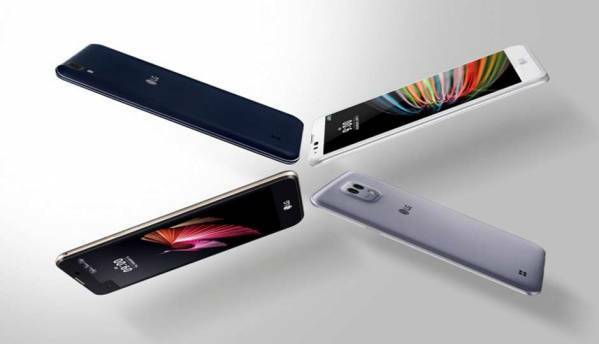 The Smartphone is powered by 1.1 GHz Quad core and runs on 2 GB of RAM. 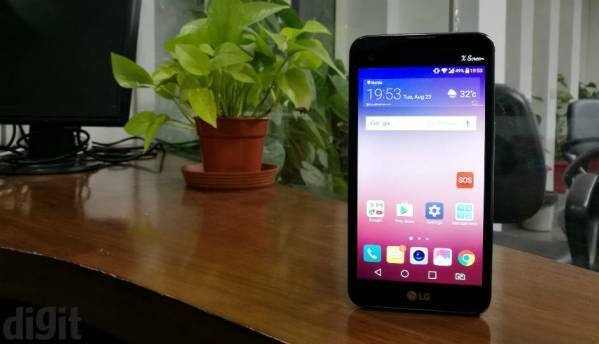 LG K10 LTE launched on 15th May 2017, comes with a 5.3 inch display & a resolution of 720 x 1280 pixels. 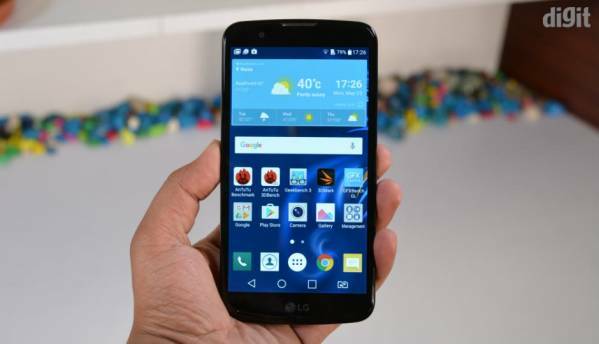 The Smartphone is powered by 1.2 GHz Quad core Qualcomm Snapdragon 410 processor and runs on 2 GB of RAM. LG K8 launched on 15th May 2017, comes with a 5 inch display & a resolution of 720 x 1280 pixels. The Smartphone is powered by 1.3 GHz Quad core MediaTek MT6735 processor and runs on 1.5 GB of RAM. 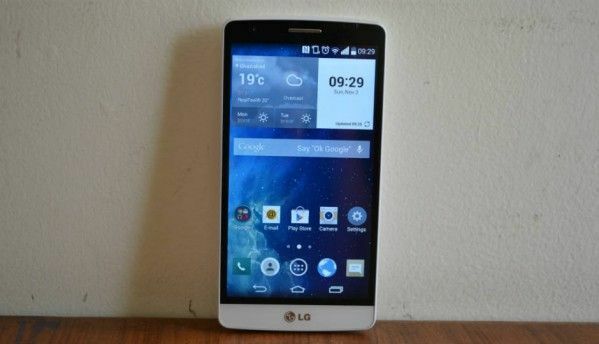 LG G3 Beat launched on 15th September 2014, comes with a 5 inch display & a resolution of 720 x 1280 pixels. 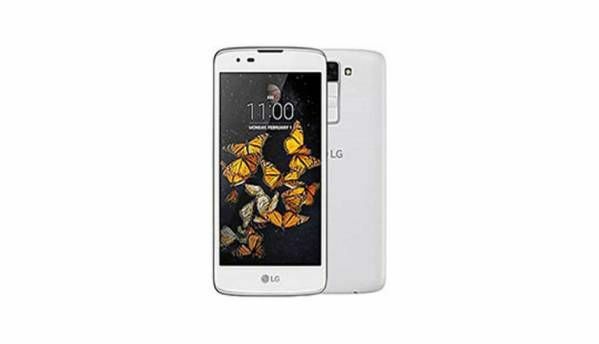 The Smartphone is powered by 1.2 Ghz Quad core Qualcomm Snapdragon 400 processor and runs on 2 GB of RAM. 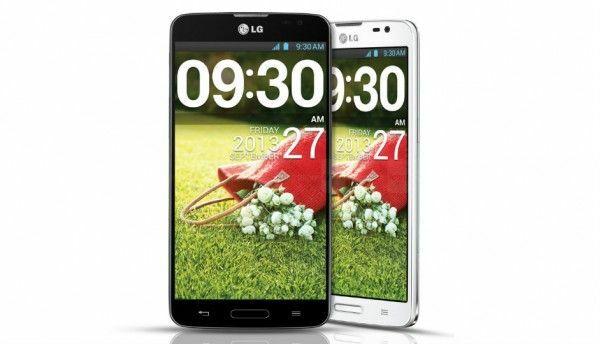 LG G Pro Lite launched on 10th October 2013, comes with a 5.5 inch display & a resolution of 540 x 960 pixels. 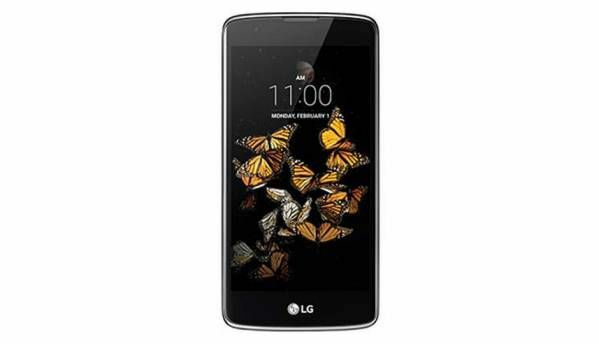 The Smartphone is powered by 1 Ghz Dual core MediaTek 6577 processor and runs on 1 GB of RAM.